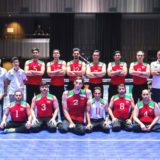 Paralympic gold medalist Iran advanced to the last four of the Sitting Volleyball World Championships in The Netherlands after beating Egypt 3-1 in the quarterfinals. 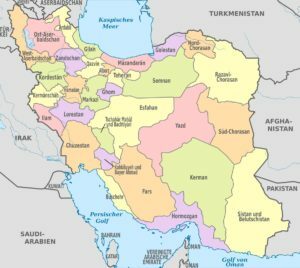 Iran won the first two sets 25-19 and 25-22, lost the third set 22-25, and won the fourth set 25-15 in Eindhoven to advance to the semis, Insidethegames reported. Defending world champion Bosnia and Herzegovina faced Russia and also came through in four, 25-13, 25-20, 17-25, 25-22. In other men’s last eight matches, Brazil got past the US in straight sets, 25-18, 25-17, 25-20. Ukraine was victorious against China, coming through 26-24, 25-19, 25-20. Iran will play Ukraine in the last four on Saturday, while Bosnia and Herzegovina meets Brazil. 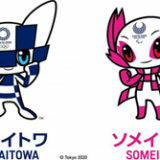 In the preliminary stage, the top two teams in each of the four pools advanced to quarterfinals. 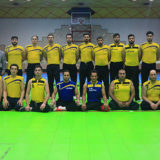 Iran, Bosnia and Herzegovina, China and Brazil all finished their pool play with identical records of three wins from three matches. 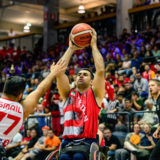 Iran shared Pool B with Russia, Germany and Japan in one of the most closely fought matches of the championship, Iran and Russia faced each other in their final group match. 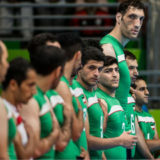 Iran, with the dominant 2.45m player Morteza Mehrzadselakjani, prevailed in four sets over Russia. 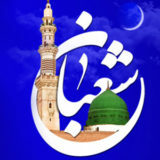 However, both teams advanced to the last eight. 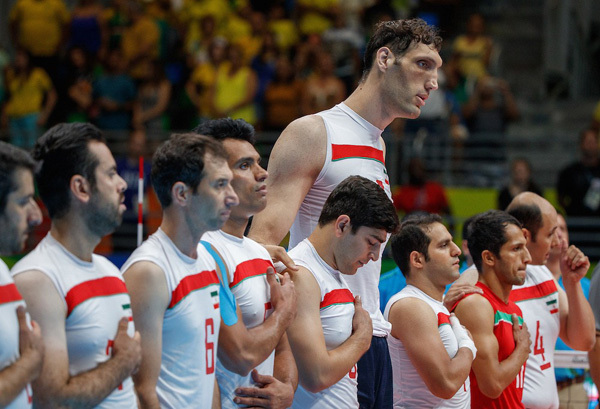 Iran has dominated the men’s tournament having won six World Championship titles.